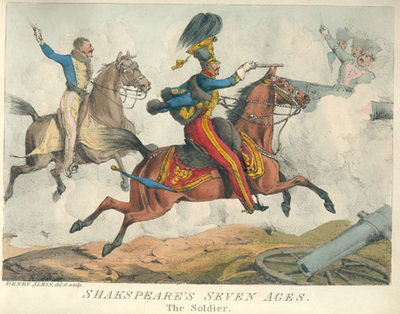 All images from: H. Alkin. 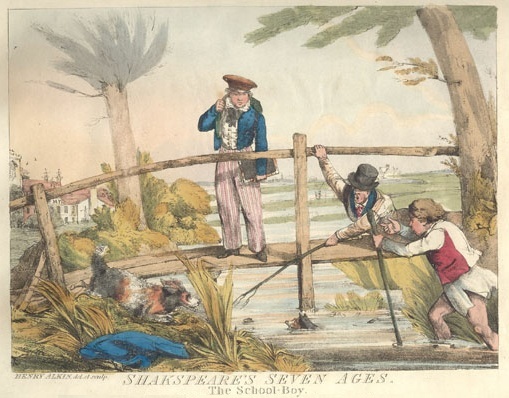 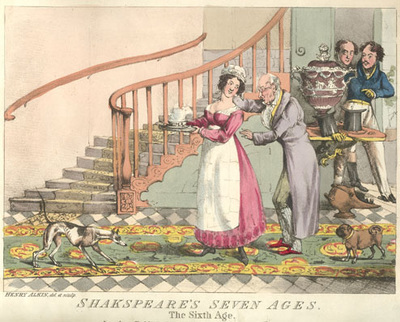 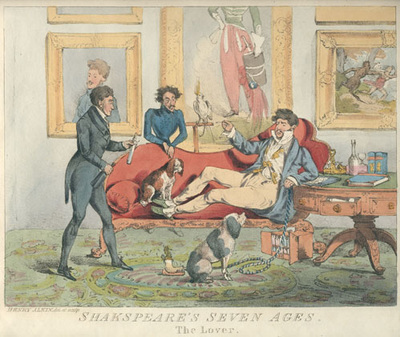 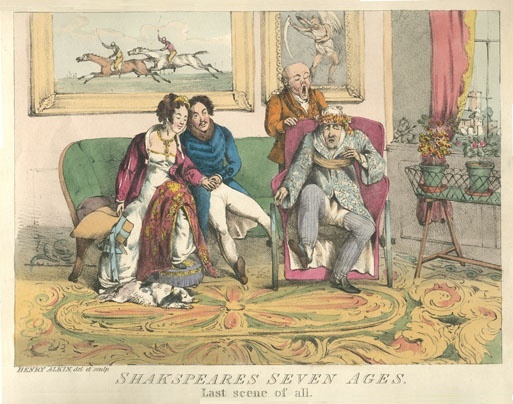 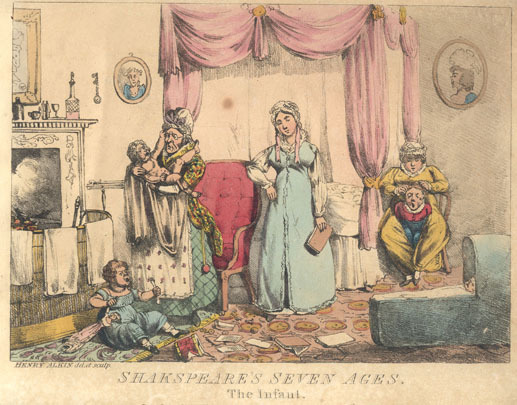 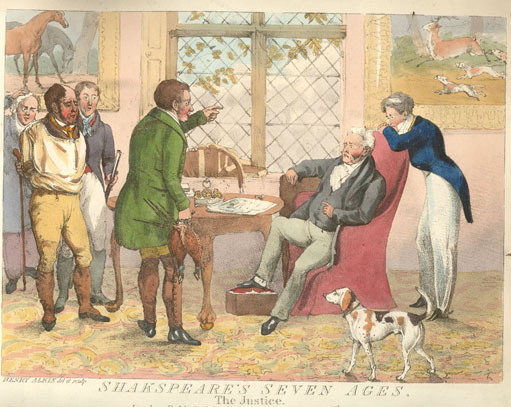 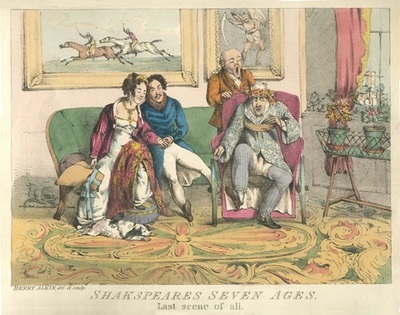 Shakespeare's Seven Ages of Man. London: 1824.